One person has been seriously injured by an “incendiary device” in Austin, Texas, on Tuesday evening. Police and the FBI are so far reluctant to link this incident to the series of “package bombings” that rocked Texas recently. The incident occurred in the vicinity of a Goodwill store on Brodie Lane, according to Austin Fire Department. Police and the Bureau of Alcohol, Tobacco, Firearms and Explosives are on the scene. 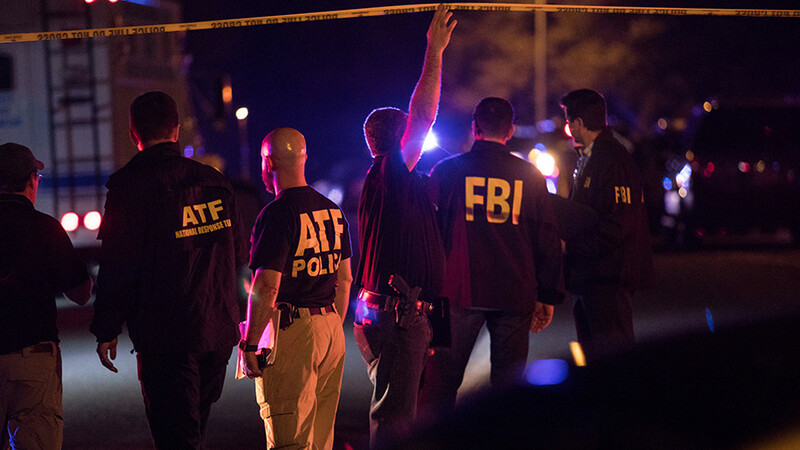 While initial reports indicated that the explosion was caused by yet another mail blast, after examining the scene, the ATF announced that “it was not a package bomb,” but rather an “incendiary device” which left one person injured. 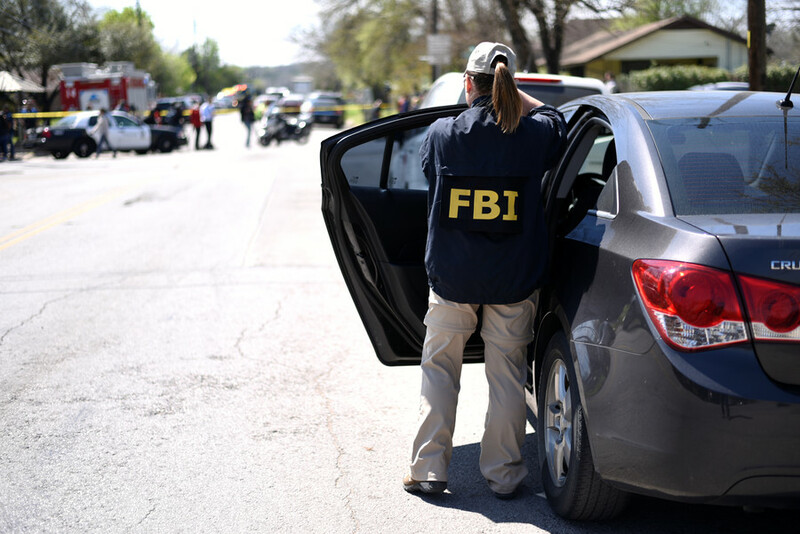 #Breaking#FBI responding with @Austin_Police to a reported explosion in 9600 block of Brodie Ln in south Austin. EMS reporting at least one injured. Please avoid the area. APD PIO en route. 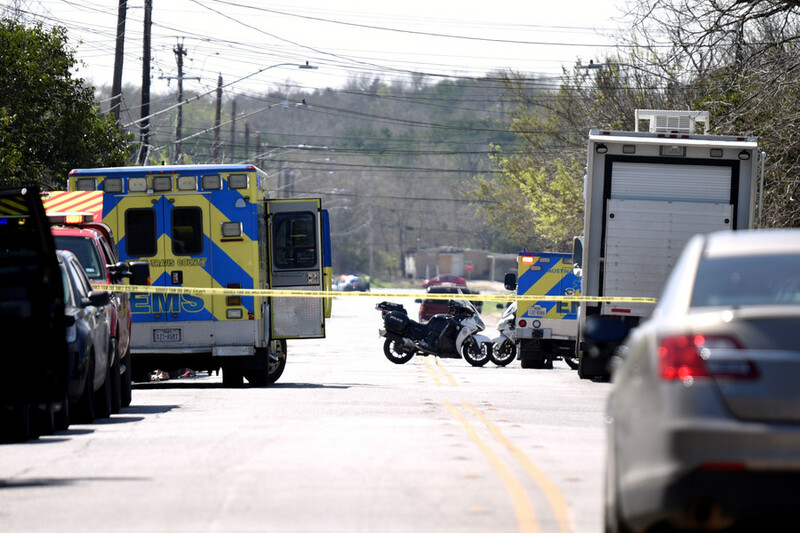 A 30-year-old male victim was taken to St. David's hospital with “potentially serious” but not “life-threatening” injuries, Austin-Travis County Emergency Medical Service said, on Twitter. FINAL Multiple assets #ATCEMS@AustinFireInfo@Austin_Police on scene Brodie Ln/W Slaughter Ln (1902) reported explosion: #ATCEMSMedics transported ~30s male with potentially serious, not expected to be life threatening, injuries to St Davids South Austin. No further info avail. 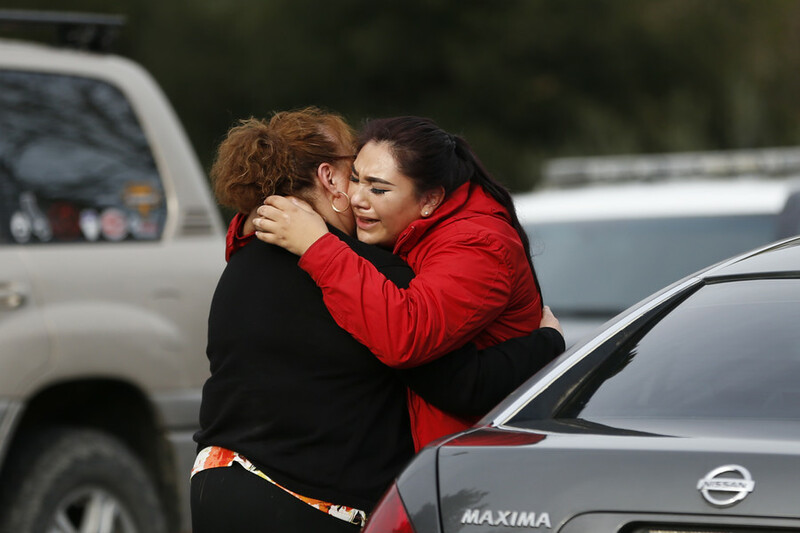 Tuesday evening's incident is the sixth blast recorded in Texas, in a string of bombings that have killed two people and injured five others since March 2. Federal, state and local authorities continue their manhunt for a serial bomber, or bombers, acting on a motive that remains unclear. Earlier on Tuesday a female FedEx worker in Schertz, near San Antonio, was injured when a parcel exploded at roughly 12:30 am local time. 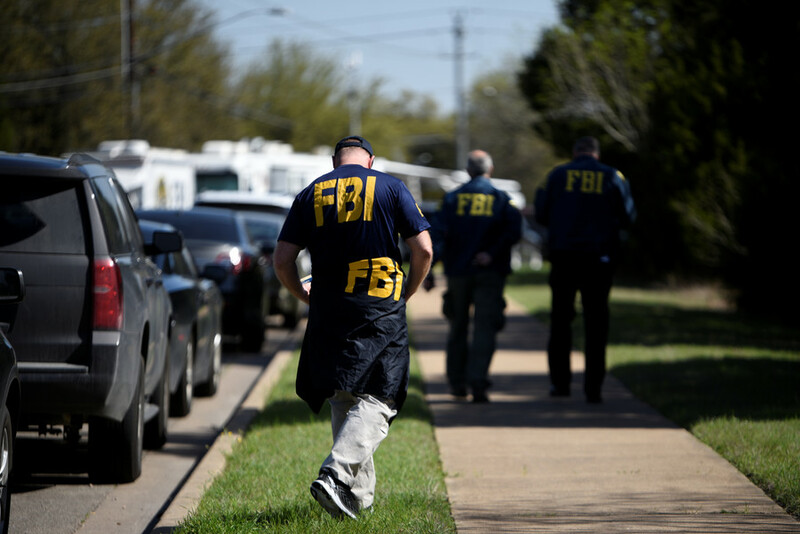 In addition, a second package, found at a FedEx facility near Austin’s international airport, was being examined by authorities, the FBI's San Antonio office confirmed. 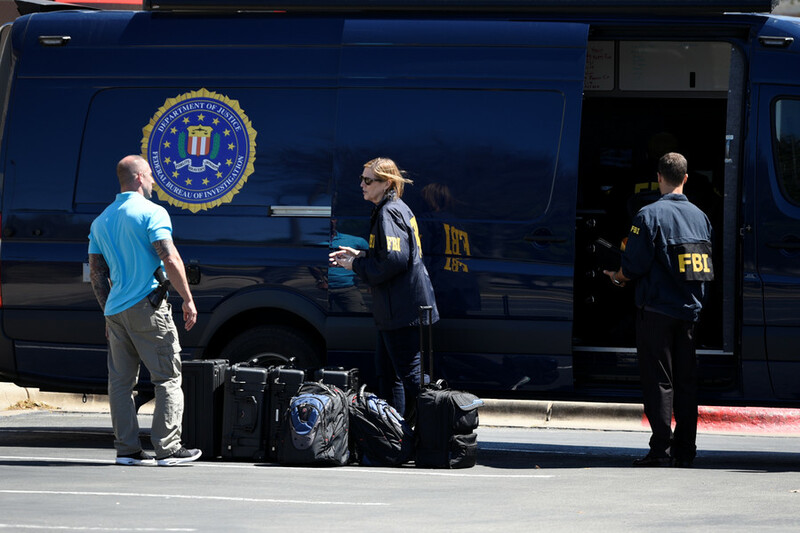 “FBI, @Austin_Police and @ATFHou confirmed packages located at two separate FedEx facilities in the Austin/San Antonio area today are connected to the four previous package explosions that occurred between March 2 and March 18 in Austin, Texas. #PackageBombMurders,” the bureau tweeted on Tuesday afternoon. Following the FedEx incidents, the cargo shipping company “confirmed that the individual responsible [for Tuesday’s package bomb] also shipped a second package that has now been secured and turned over to law enforcement.” Congressman Michael McCaul, representing the 10th District of Texas, told the Associated Press that authorities have managed to obtain surveillance videos which "could possibly" reveal the identity of the suspect implicated in the FedEx explosion near San Antonio. With the manhunt in full swing, FedEx has promised to scan all packages prior to delivery. The new security measures, which will affect transit delivery time by a day or two, will also include X-raying entire truckloads of parcels at its sorting facility outside Austin, a FedEx manager told Reuters. “FedEx in conjunction with the authorities are field X-raying all the packages one at a time,” the employee said. “From then on, we will be doing bulk X-rays of entire trailers."